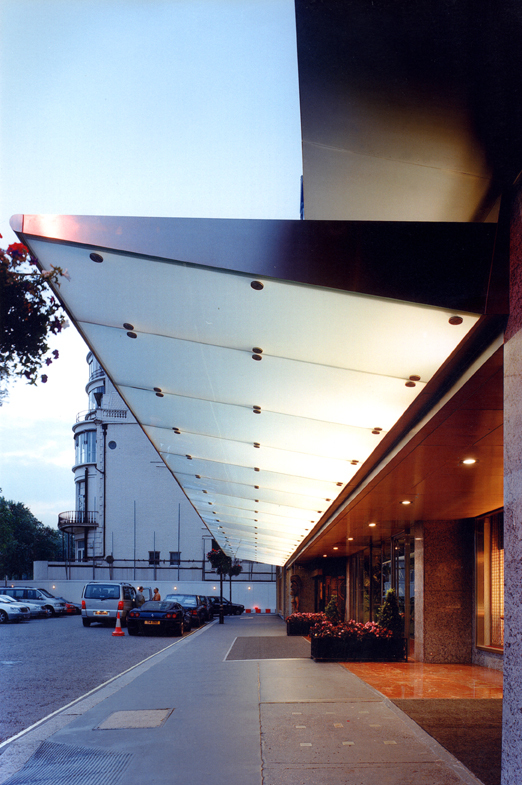 Working within a live hotel environment was a prerequisite of this refurbishment of main foyer and key areas of The London Hilton, Park Lane. The project required quiet working policies and selecting processes and ways of working for minimal disruption to the working hotel environment, guests and management. Refurbishment of the main foyer, ballroom and bar areas as well as the creation of a leisure complex including gym, hot tub, sauna, wet areas and changing and reception/ hospitality facilities. The project included high specification fixtures and fittings throughout. The key passes were brought to completion within a 24 week timeframe.